Just one day after Bebo made Blab available in the App Store, Vine released a similar app enabling users to send private video messages. Recently, Bebo has been making a big deal of its attempted return from the dead. As part of this reboot, Bebo has been teasing the launch of a suite of new apps, including the private messaging app, Blab. But just as Bebo released Blab to the greater public, Vine was there to undercut the offering with its new private video messages. 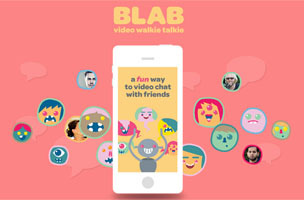 There were 775,000 people on the waiting list for Blab when it was released for iOS on April 3rd. 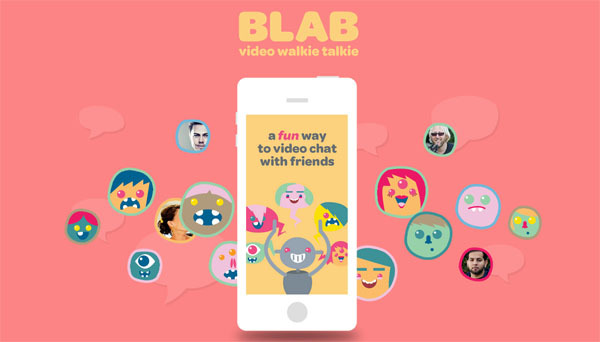 According to Shaan Puri, CEO of Monkey Inferno (the company behind Bebo’s relaunch) Blab is a new development in messaging. “Sending a Blab is dead simple. Hold-to-Record, Let Go to Send. That’s it. On Snapchat, an app known for being lightweight, the same task takes 5 separate steps (flip camera, press record, review the video/add a caption, choose the recipient, then hit the send button),” Puri told TechCrunch. He also noted that you don’t need Blab to receive a message, so he hopes that early adopters will spur interest in Blab. So Blab wasn’t even the industry leader for a day. It seems that social networks are in a race to offer the best new features. After the announcement that Snapchat had turned down an offer from Facebook, Twitter and Instagram quickly upgraded, or launched, their own private messaging systems. Now, Bebo will have to hope that those 775,000 users waiting for Blab will actually follow through, instead of sticking with the more established Vine.